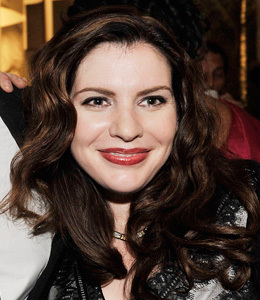 Stephenie Meyer is the brain behind the bloodthirsty vampires in "Twilight," but is it true Meyer has never seen an R-rated flick?! This wacky rumor is true! The Mormon mom of three confessed to Entertainment Weekly she doesn't watch R-rated motion pictures! Her inspiration apparently didn't come from "Interview with the Vampire." The Phoenix native wrote the "Twilight" series after it came to her in a dream. The Mormon Church does not have a written rule about viewing R-rated movies.